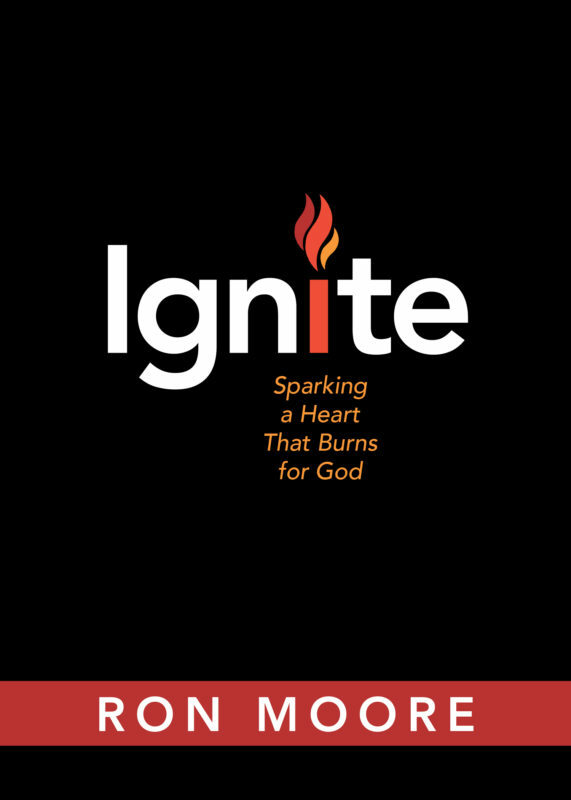 In this powerful book, Ron shares the wonder and glory—the joy—of developing a heart that burns for God. Is something missing from your life? Does God seem distant? Author, pastor, and radio Bible teacher Ron Moore offers much-needed hope.